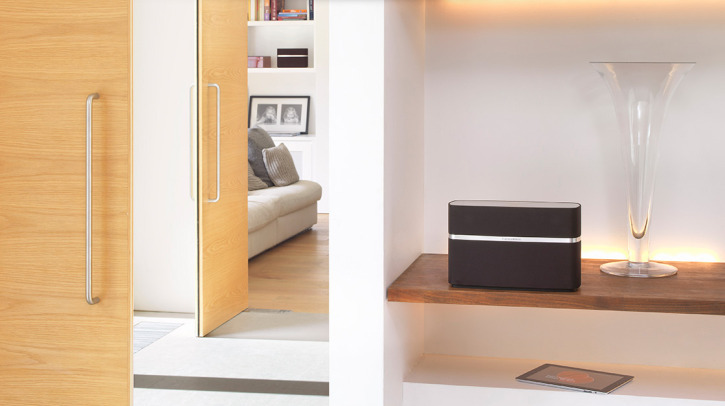 Say hello to the new additions of Bowers And Wilkins' dedicated AirPlay speakers lineup. The A7 and A5 feature a sleek and minimalistic design that will sit quietly and discretly while it's off, and be the highlight of the room once you have it on. 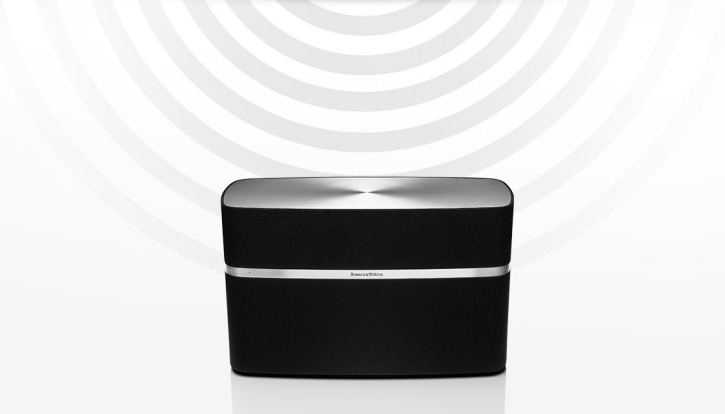 It's Hi Fi Audiophile quality audio will satisfy just about everybody's ears, just as we'd expect from Bowers and Wilkins. The A7 features 2 one-inch aluminum tweeters, 2 three-inch mid range drivers, and a thumping 6-inch subwoofer in its enclosure to cover the entire audio spectrum. It is specifically designed to cooperate with your Apple devices through AirPlay but is also capable of USB streaming if you choose. The A5 packs similar features but in a smaller package. The A7 will drop you down $800 and the A5 will be a little more modest $500 come October.